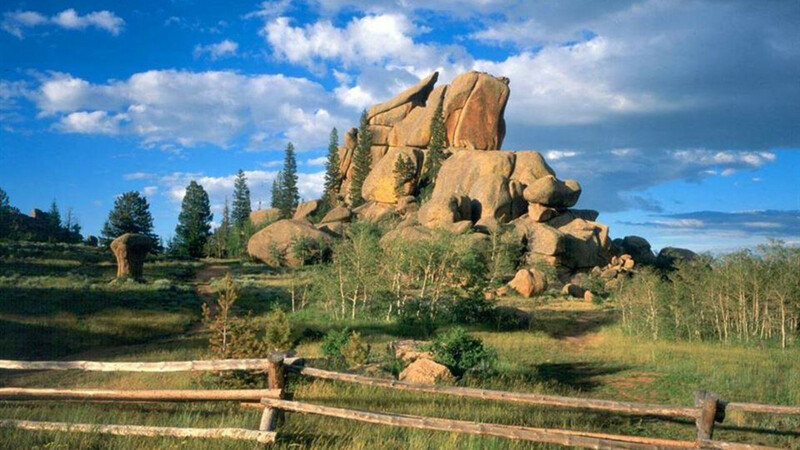 With more than 1,000,000 acres, Medicine Bow National Forest is located in Southeastern Wyoming. Areas of interest include Snowy Range with the highest peak at 12,013 feet, Medicine Bow Peak. Includes: Laramie Ranger District 307-745-23 00, Centennial Visitor Center 307-742-6023, Brush Creek/Hayden Ranger District 307-326-2500, Brush Creek Visitor Center 307-326-5258.